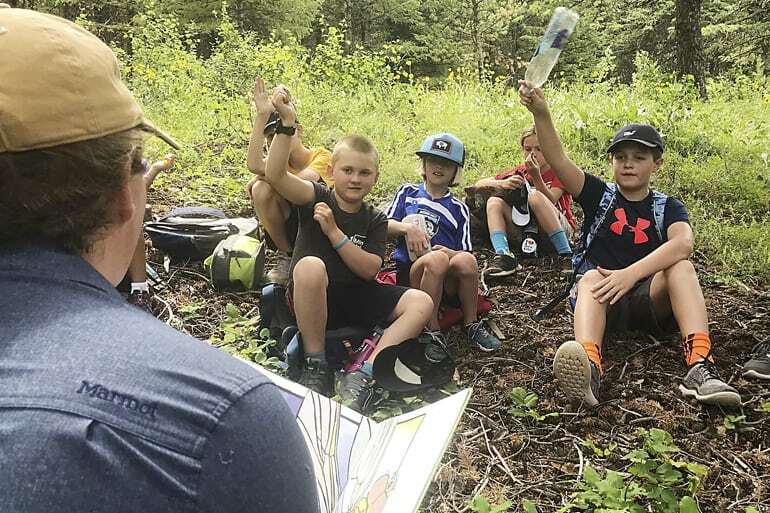 Teton Science School is an established name in Teton County with programs for kids and adults alike. They reach 15,000 students annually and have campuses both in Jackson and Victor. 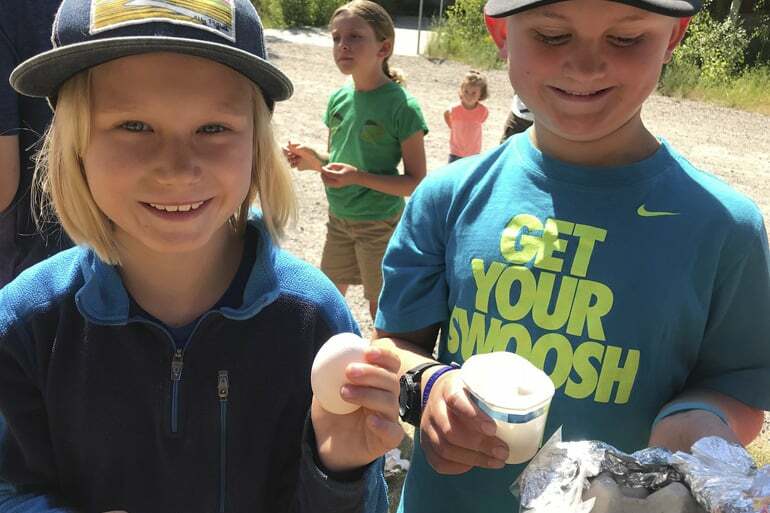 Teton Science School consistently sets the standard for environmental education, innovative pedagogy, curriculum development and scientific research. 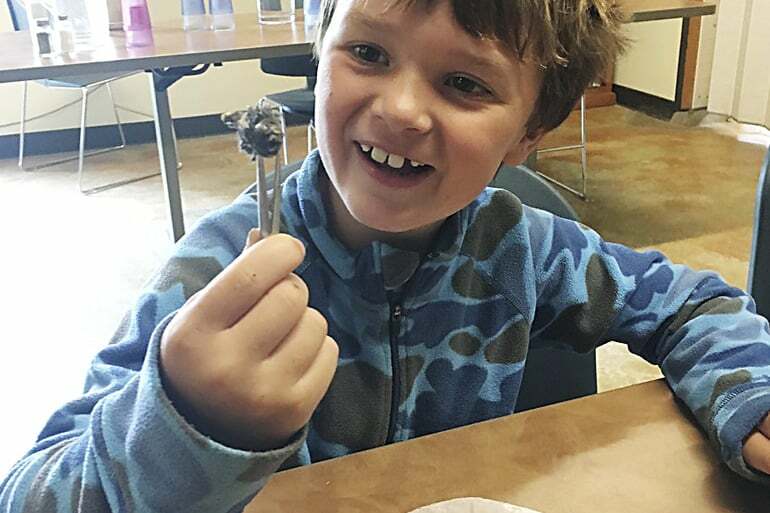 This summer our 7 and 9 year old boys had the opportunity to attend a week of Science camp at the Jackson campus. 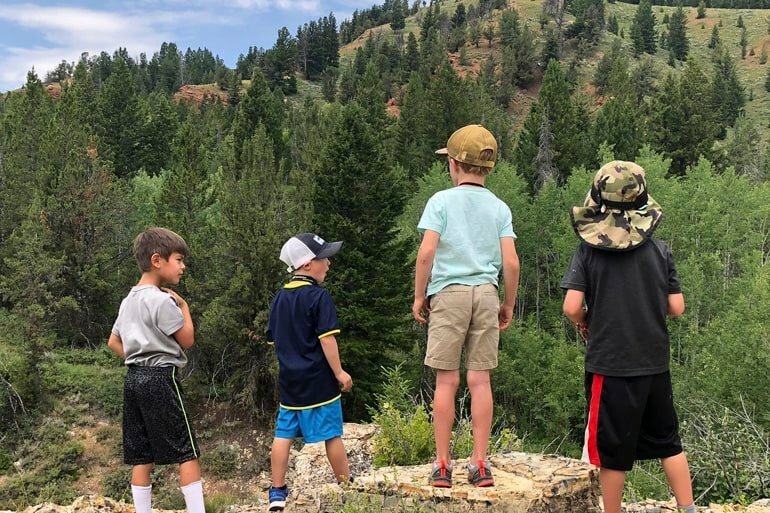 Located about 30 minutes from our home (give or take thanks to construction and tourist traffic), the school is nestled in a beautiful canyon which easily accesses the many outdoor opportunities throughout the valley. While I did my best to get some peeks into their day on my own (tough with 3 other siblings aged 4 and younger…), I also am relying heavily on the feedback of my kids. I take some feedback with a grain of salt since they were completely worn out (not a bad thing! ), but their thoughts are valuable from a kid perspective. Both camps took daily field trips (and braved the crazy Jackson summer traffic!) to the correlated with the respective daily themes. 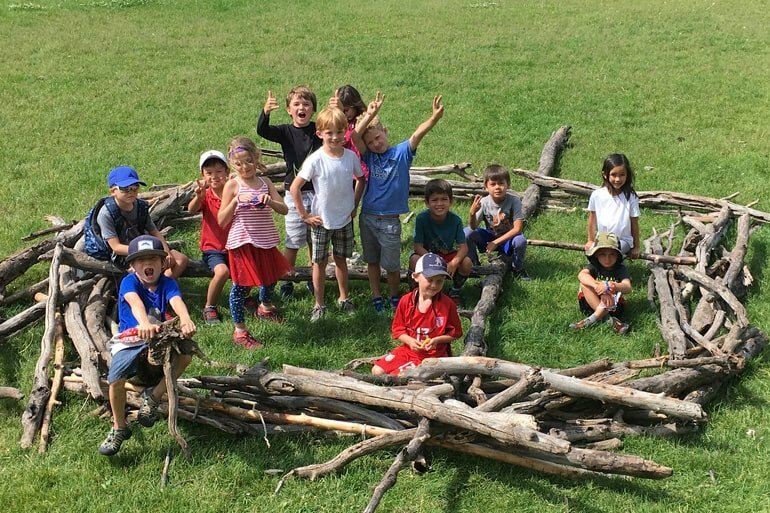 They spent time learning and listening (more like a classroom setting) AND time out in the field doing hands-on projects. Personally I think that mix makes it so successful since the kids do need downtime too throughout the day. The week ended with a presentation including skits done by each of the groups and a bit of a history for families of campers. The camp was very organized and professional. I knew what the kids were doing every day and where they would be should the need arise. 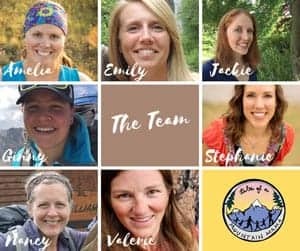 The counselors were full of energy, WANTED to be there, knew what they were doing and were respectful of both the campers and the parents. Sadly, this isn’t something I always see at summer camps so is something I particularly watch for. 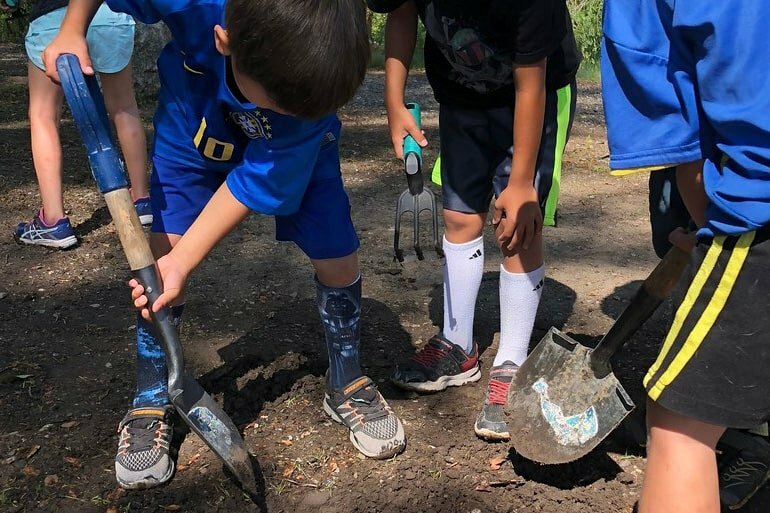 The kids were learning new science, getting outside and using their brains and bodies and were proud to tell me what they had done each day. 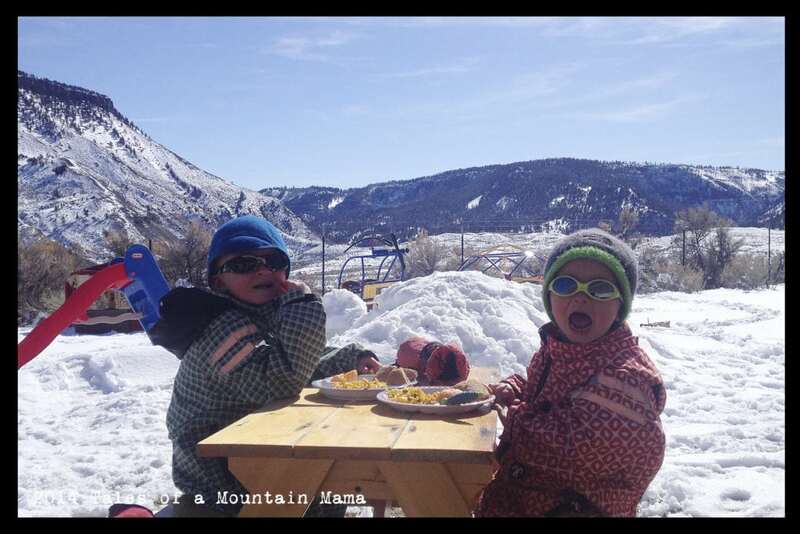 The kids came home tired….always a sign of a successful outdoor day. While there is a cost associated, of course, it was reasonable and there are various scholarships available. I rarely say this, but truly nothing. 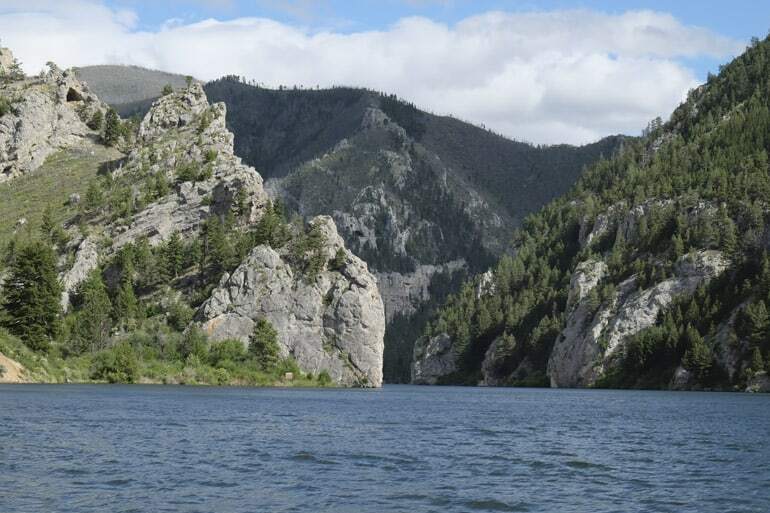 The biggest gripe I had with the whole week was drive time (because of where we live outside of town) to and from camp. But, it was absolutely worth it. Getting sick and missing a day! Boo! 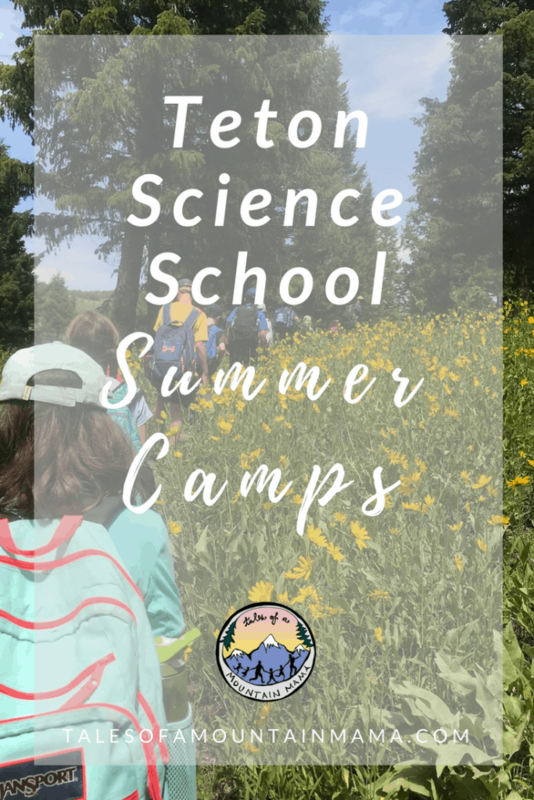 Interested in checking out Teton Science School? Register for their summer camps here. 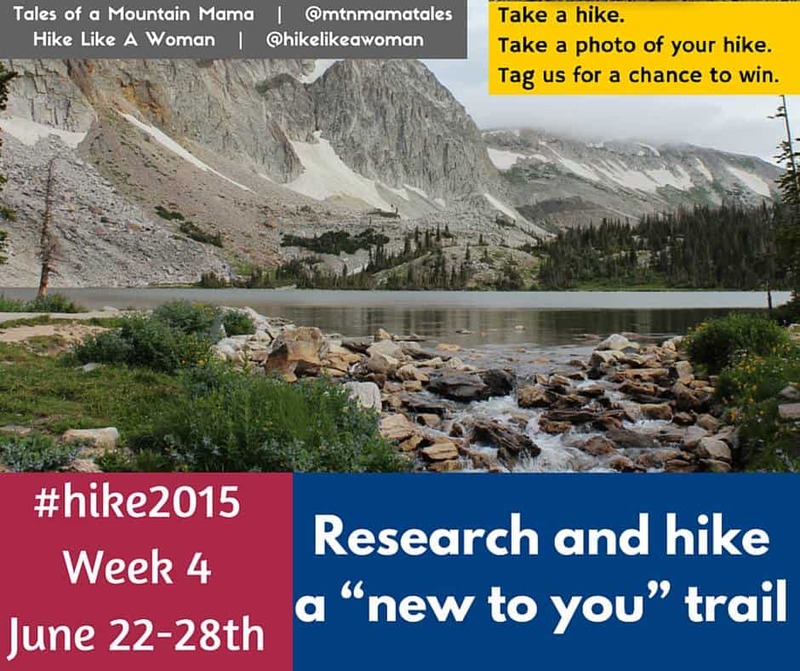 Their site is robust and has links to all their programs. 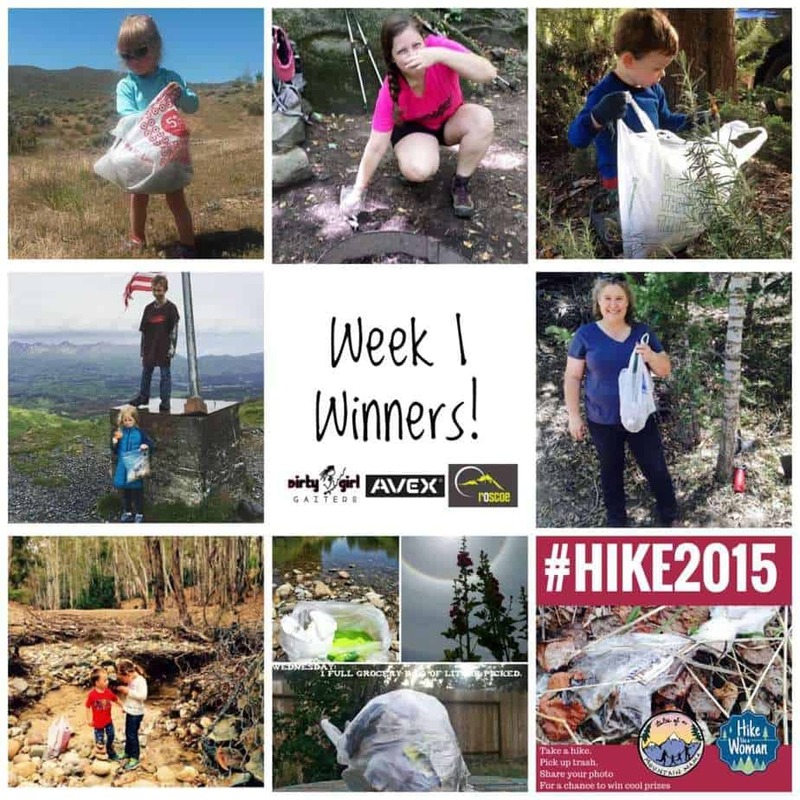 Hike 2015 – Week 4 + winners!